Truly organic from the field to the bottle. We bake, macerate, ferment, distill, blend, and bottle on site at our family-owned distillery. That means complete control of the production process. 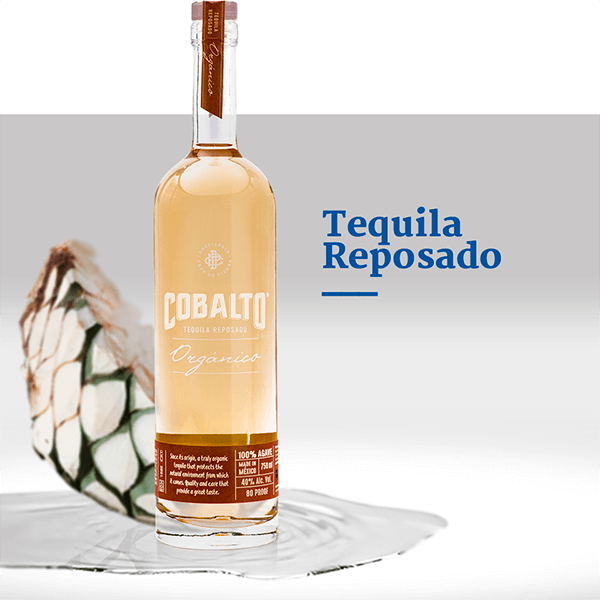 We use an organic agave yeast culture during our slow fermentation process. We then distill twice in pot stills, add water, and bottle it. 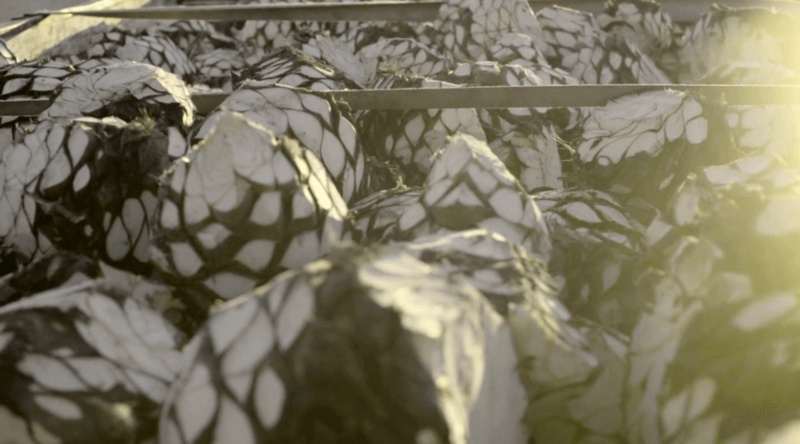 We source all our organic Weber Blue Agave from our own fields in Jalisco, Mexico. Estate-growing our agave means we are in control of the agaves, quiality throughout the farming process. 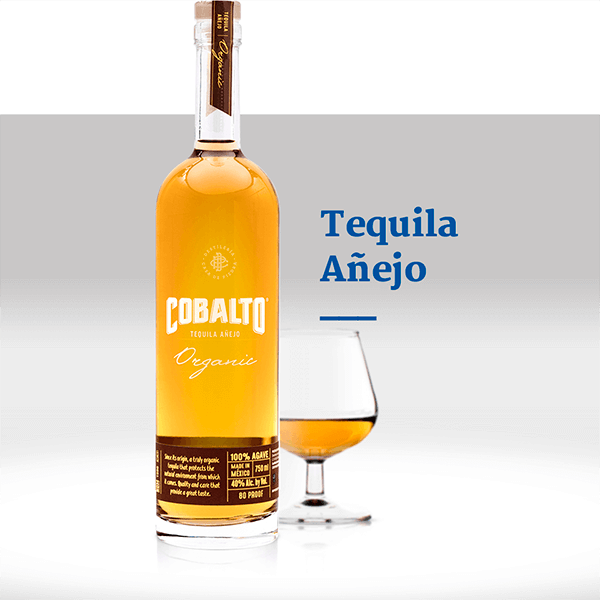 We then select agave at the ideal maturity to ensure high sugar content and intense flavor and aroma. At DCP we pride ourselves in our sustainable, farming, production, and business practices. 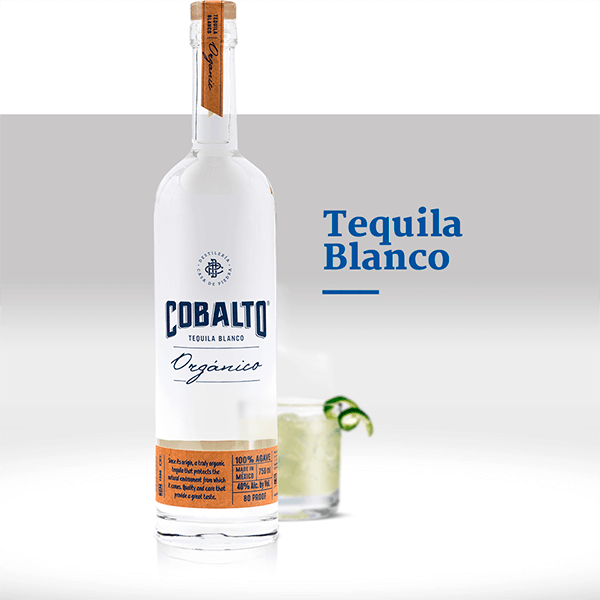 We carefully monitor our living agriculture practices, protecting ecosystems, and producing tequila that is completely chemical-free. 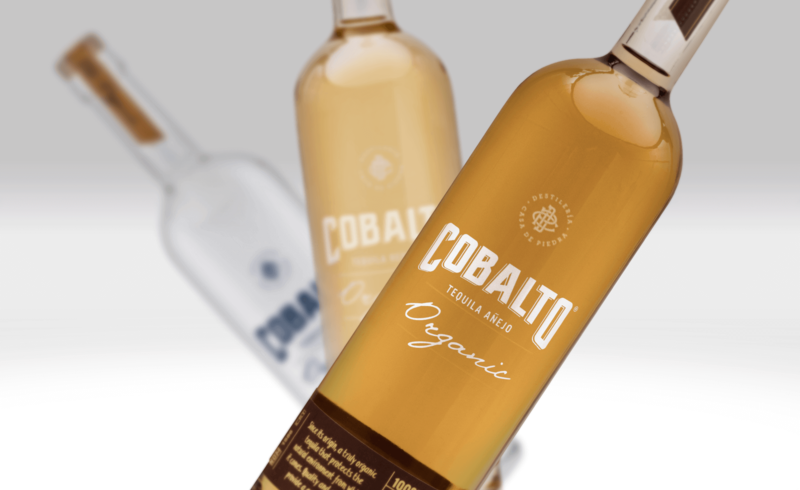 Cobalto is not just a product of the environment, it is also a product of the farmers and distillery workers who make it. They work harmoniously in our fields, using self-sustaining environmentally friendly processes. Off the field, we support economic development in the region.